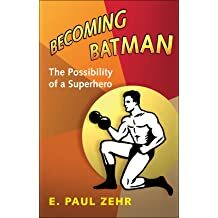 E. PAUL ZEHR, PhD, is professor, author, & martial artist at the University of Victoria. 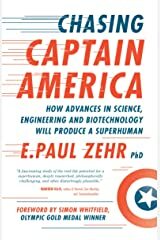 Paul uses superheroes as foils for exploring science, human achievement and ability. 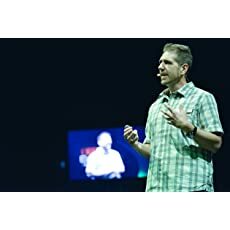 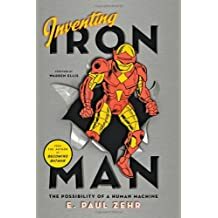 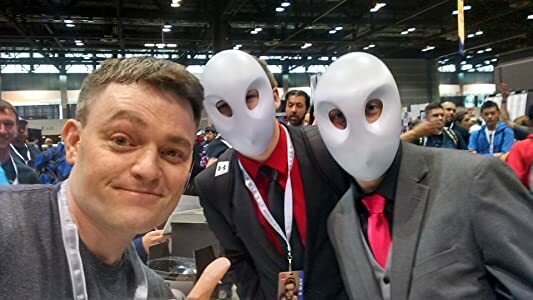 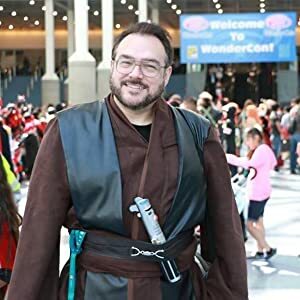 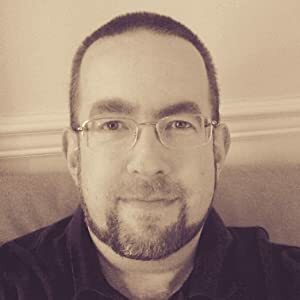 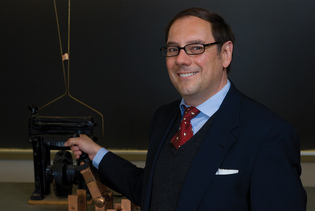 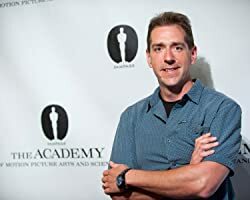 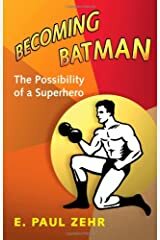 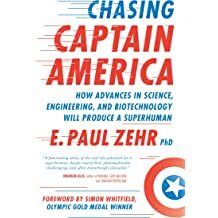 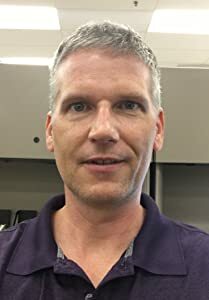 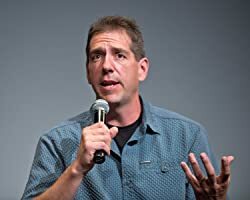 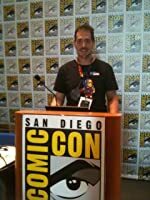 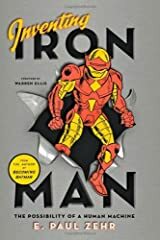 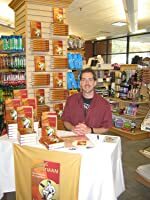 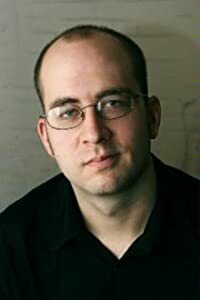 His recent books include CHASING CAPTAIN AMERICA: HOW ADVANCES IN SCIENCE, ENGINEERING, AND BIOTECHNOLOGY WILL PRODUCE A SUPERHUMAN (2018), BECOMING BATMAN: THE POSSIBILITY OF A SUPERHERO (2008), and INVENTING IRON MAN: THE POSSIBILITY OF A HUMAN MACHINE (2011). 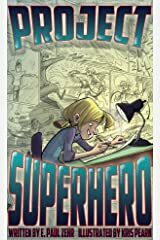 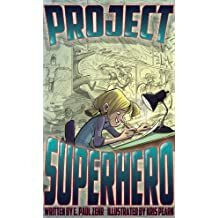 His hybrid novel PROJECT SUPERHERO (2014) won the 2015 Juvenile Fiction "IPPY" Silver Medal. 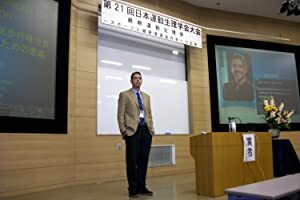 Paul received the 2012 Craigdarroch Award for Research Communications at UVic and the 2015 Science Educator award from the Society for Neuroscience. 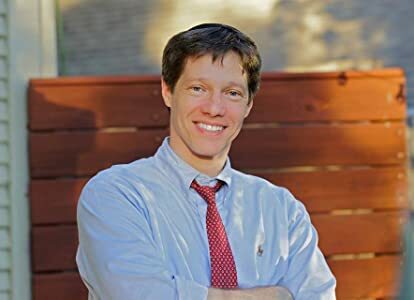 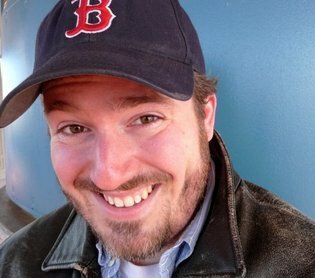 Paul blogs at Psychology Today "Black Belt Brain" and guest blogs at Scientific American and Discover magazines.